Cork is great natural sound dampeners due to its cellular structure. It is made up of millions of 14-sided cells that form a honeycomb of sound-absorbent material that is durable, sustainable and recyclable. Sound transmission depends on the ability for long waves to remain intact. When sound waves meet cork, the cell structure breaks and diffuses the waves, effectively ending the transmission. Due to its sound-dampening property, cork is often used in sound recording studios, theaters and other buildings where acoustics are an issue. 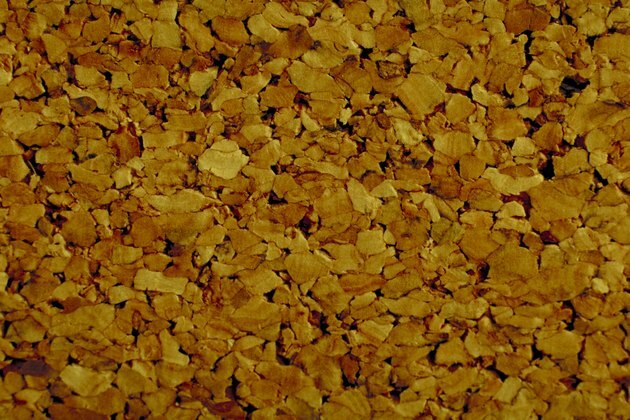 Cork is available in many types of interior building materials and in a wide variety of styles and colors to fit any décor. Install cork flooring. In addition to its well-documented sound dampening properties, cork flooring is durable and impact resistant. It also provides a resilient, slightly springy surface that reduces fatigue for people who are on their feet for long periods of time. 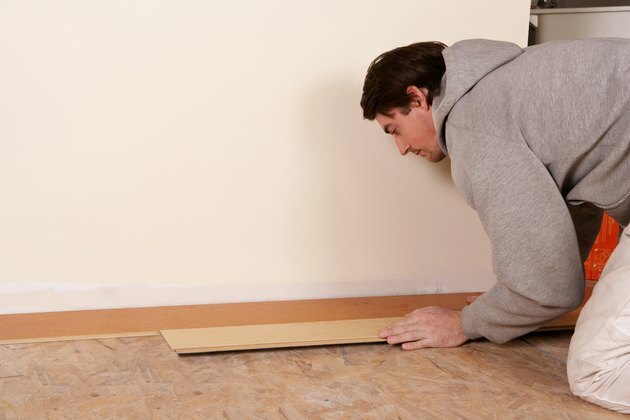 Another option for using cork is as insulation in the subfloor, under a different type of surface flooring. Cork flooring decreases sound transmission in multi-story structures and reduces the sound of footfalls. It's also naturally fire-resistant and nonslip for a safer environment. Cover the walls with cork panels to reduce in-room noise and also decrease room-to-room sound transmission. 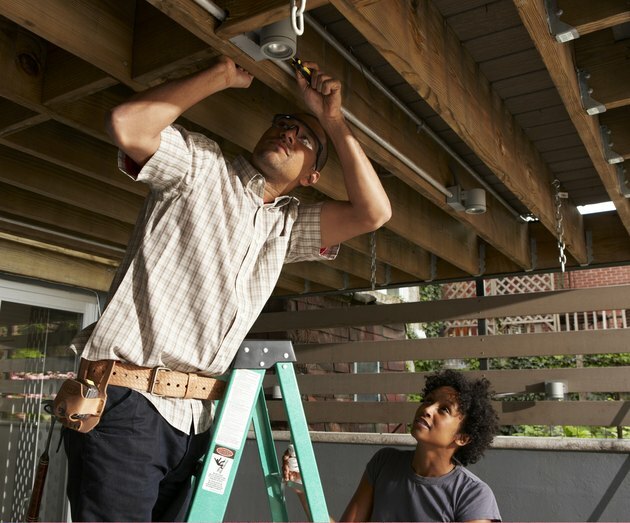 Install a dropped ceiling using cork ceiling tiles to diffuse sound waves and buffer footfall sound transmission from rooms on the floor above. One of the most efficient ways to buffer sound is by creating an extra layer of air between surfaces, making a dropped cork ceiling a great choice to insulate against upstairs neighbors who don't believe in rugs.